We ask you to pay extra attention to the text you enter as you personalisation. Our items are made to order they are non refundable and we are unable to swap them if you make a mistake, and might not be able to correct the order due to our fast processing times. Please ensure you are correctly placing your order. Please contact us for any wholesale enquiries via our Contact Us page. 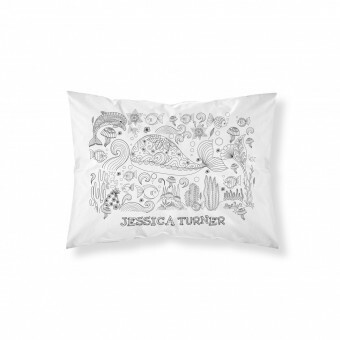 There is a minimum order quantity for each product, which is normally 50pcs. 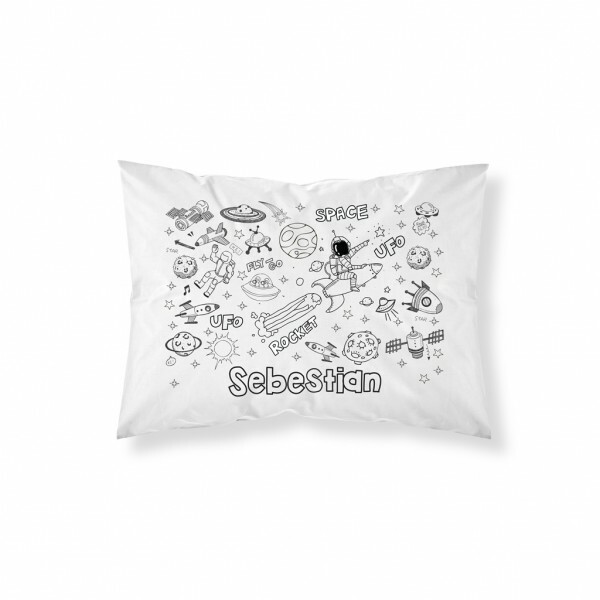 This super cute pillowcase is perfect for your little one! Also makes for a great personalized gift. 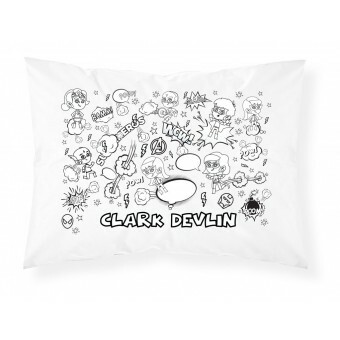 This super pillowcase is soft and cozy. The design is pressed on and will not peel, crack or fade. 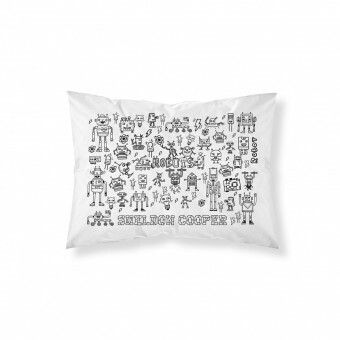 You can colour it with washable markers and its ready to be used again. Personalise your pillowcase with your name. 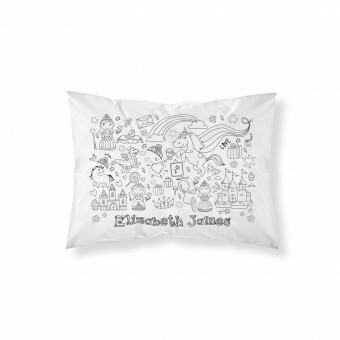 This super cute pillowcase is perfect for your little one! Also makes for a great per..